Calling all superheroes, ghost, and goblins. 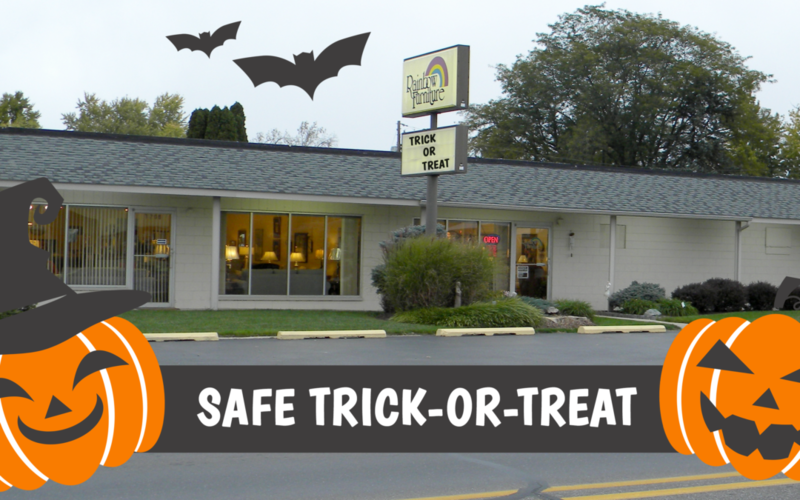 Rainbow Furniture invites children of all ages & their families to their showroom from 5:30-7:30 on Wednesday, October 31 for safe trick-or-treating. 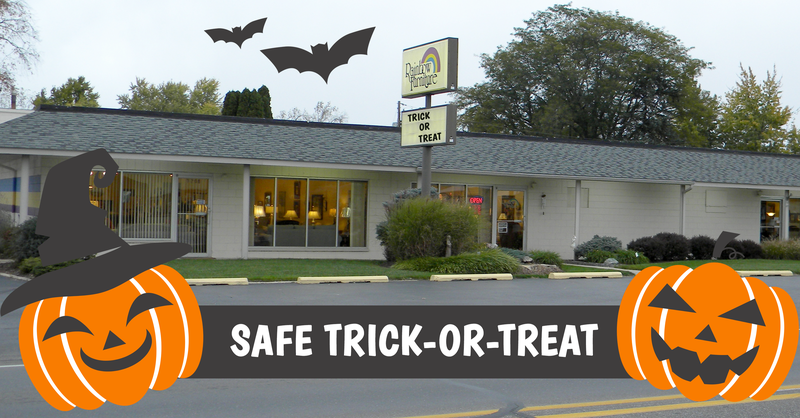 Children will be able to trick-or-treat at different stations throughout the showroom as well as decorate pumpkins. A free, family-friendly event, Rainbow Furniture will have treats for the kids as well as cookies, cider, and other refreshments for both parents and children.